A Roof VentGuard from HY-C prevents animals from entering your home through roof vents. 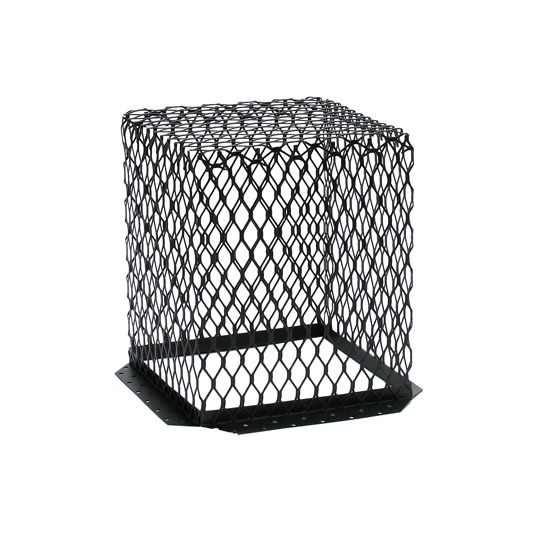 Made from heavy duty 18 gauge expanded mesh, animals cannot chew through this guard. Made in the USA. Stainless steel painted black - 11" x 11" x 13" height.Available in single or 3-pack.